Prime Minister Theresa May will trigger Article 50 on March 29, formally starting the process for Britain to leave the European Union. May will write to the EU next Wednesday announcing the beginning of Brexit. 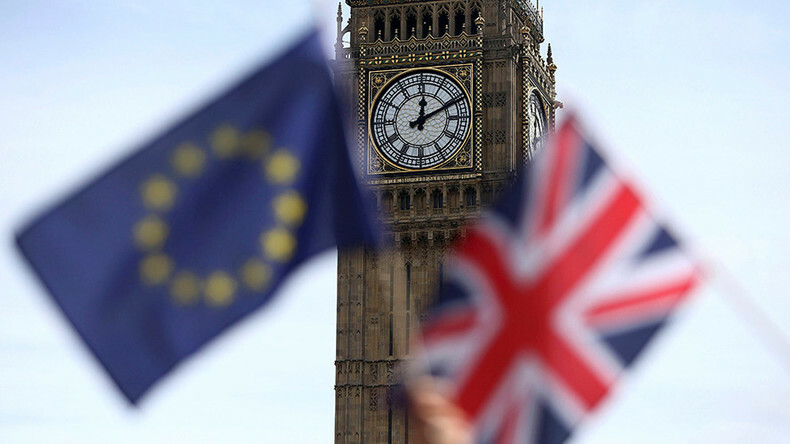 It will start the clock on a two-year countdown to Brexit and allow negotiations between London and Brussels to begin. Tim Barrow, the UK’s ambassador to the EU, formally notified the office of the EU Council President Donald Tusk on Monday morning, the Telegraph reports. The PM's official spokesman said: “We said it would be by the end of March and thought it would be helpful to say when it will happen. The UK “expects to receive a response within 48 hours,” the spokesman added. Talks on the terms of the departure and future relations are not allowed under the Article 50 process until the UK formally tells the EU it is leaving. If negotiations go according to the timetable, a Brexit should be achieved by March 2019. Downing Street says there are no plans for an early election, according to Sky News. EU Commission chief spokesman Margaritis Schinas told reporters at a briefing in Brussels that eurocrats were ready to begin talks “immediately” and that they had a comprehensive plan in place. “Everything is ready on this side. "The first step after the notification will be the adoption of guidelines by the European Council, which is the political reaction. "The European Commission will then immediately - and I mean immediately - issue a recommendation for the negotiations. This is the legal mandate and after this draft recommendation the European Council will formally adopt the mandate to the EU negotiator Michel Barnier." 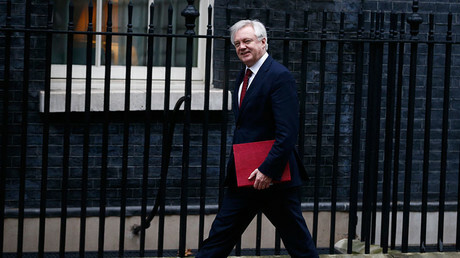 Responding to the announcement, Secretary of State for Exiting the European Union David Davis issued a statement. “Last June, the people of the UK made the historic decision to leave the EU. Next Wednesday, the Government will deliver on that decision and formally start the process by triggering Article 50,” he said. “The government is clear in its aims: a deal that works for every nation and region of the UK and indeed for all of Europe – a new, positive partnership between the UK and our friends and allies in the European Union." Rumors that May would trigger Article 50 last week were quashed by sources close to the PM, after Scottish First Minister Nicola Sturgeon declared her desire for a second independence referendum. That led to speculation that May did not want to appear cavalier about the future of the UK. The PM’s spokesperson said Barrow had a conversation with Tusk’s office earlier on Monday morning to give the EU notice of the date. “There will be a letter, [May] will notify president Tusk in writing, and the prime minister has already confirmed she will give a statement to parliament as well. “More details will be given in due course,” he said.